Rate this project Fedora 12, the latest version of the popular open-source operating systems for desktops and servers, has been released: "The Fedora Project, a Red Hat, Inc. sponsored and community-supported open source collaboration, today announced the availability of Fedora 12, the latest version of its free, open-source operating system distribution. 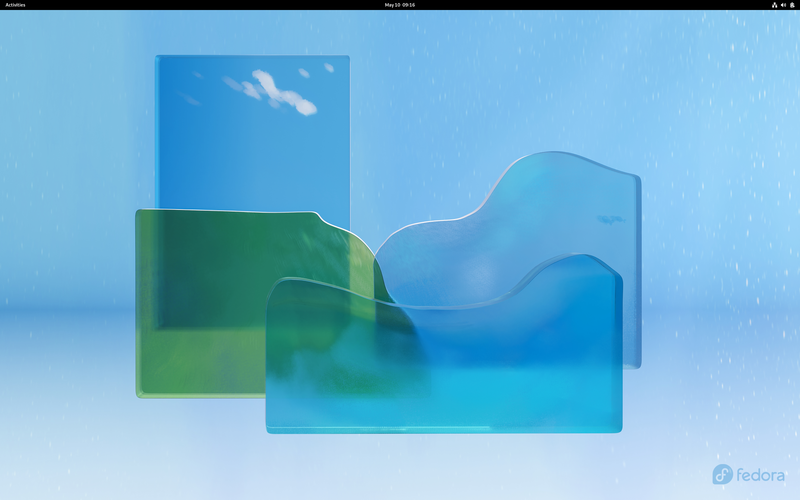 Fedora 12 includes a robust feature set for desktop users, administrators, developers and open source enthusiasts alike. New enhancements available in Fedora 12 include next-generation Ogg Theora video, virtualization improvements and advancements to NetworkManager, among numerous others." See the press release, release announcement and release notes for further information. Download (mirrors, torrents): Fedora-12-i686-Live.iso (654MB, SHA256, torrent), Fedora-12-i686-Live-KDE.iso (681MB, SHA256, torrent), Fedora-12-x86_64-Live.iso (656MB, SHA256, torrent), Fedora-12-x86_64-Live-KDE.iso (685MB, SHA256, torrent).